Almost all commercial service airports in the United States are owned by local and state governments, or by public entities such as airport authorities or multipurpose port authorities. 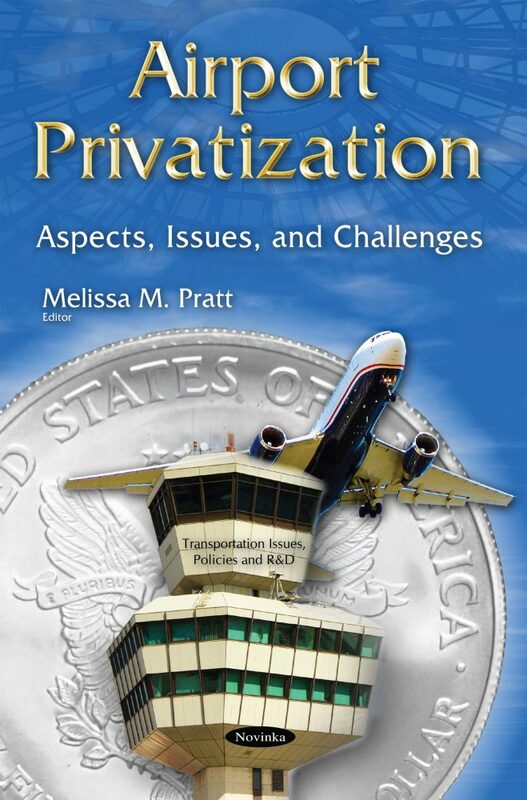 In 1996, Congress established the Airport Privatization Pilot Program (APPP) to explore the prospect of privatizing publicly owned airports and using private capital to improve and develop them. In addition to reducing demand for government funds, privatization has been promoted as a way to make airports more efficient and financially viable.